In Minecraft, potions are brewable items that place different timed effects on the target player. By mixing different ingredients with water, numerous types of potions can be crafted to harm, heal and enhance the player or enemies. Potions can only have one effect at a time: for example, a potion cannot both heal the player and increase their running speed. To do both, you would need to use a Potion of Healing and a Potion of Swiftness. Ever since the change made to potions in the 1.9 Beta Prerelease 2, there are a number of potions that are unused and cannot be crafted. These potions can still be acquired using the "/give" command, but they are otherwise not found in the game. Many of these potions appear to be base potions that are no longer of use, such as Clear Potion or Potent Potion. Usable potions can be crafted in a brewing stand with the proper ingredients. In Minecraft, potions are acquired by brewing water with different ingredients to obtain certain effects. There is one base potion and twelve basic primary potions available in-game, with the option to enhance their duration, effectiveness and area of effect. 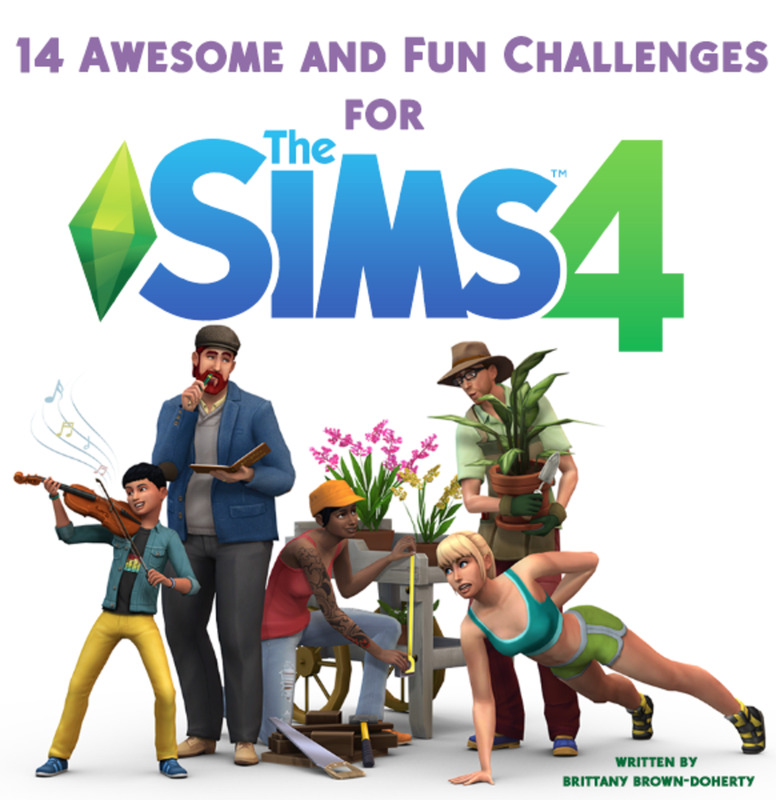 Let’s learn the basic potion recipes before we try to enhance them, though! Did you know that building a Nether Portal opens up a whole new dimension in vanilla Minecraft? To build a portal, make a 4x5 rectangle of at least 10 obsidian blocks and ignite it with flint! To use the brewing stand, the bottles must always be filled with either water or a potion - nothing will happen if the bottles are empty. A seasoned players know, cobblestone is easily found while mining underground. 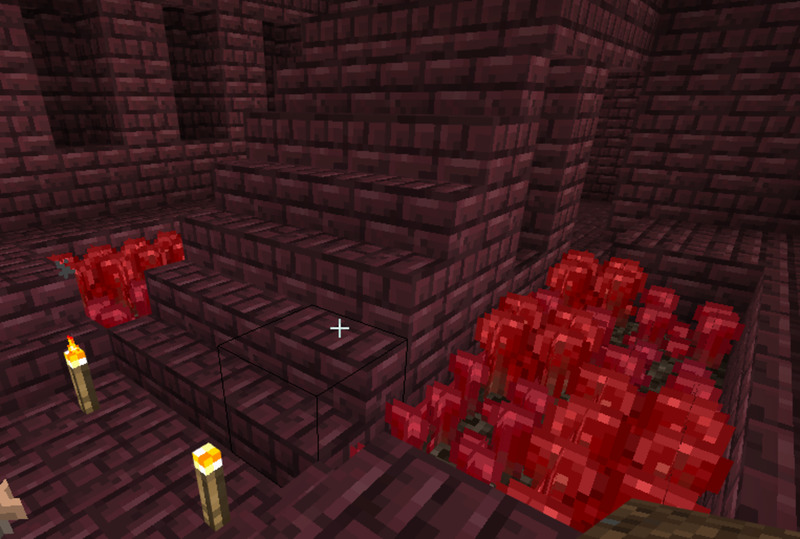 However, blaze rods can only be found in the Nether by killing Blazes, fire-throwing mobs that float in the air. 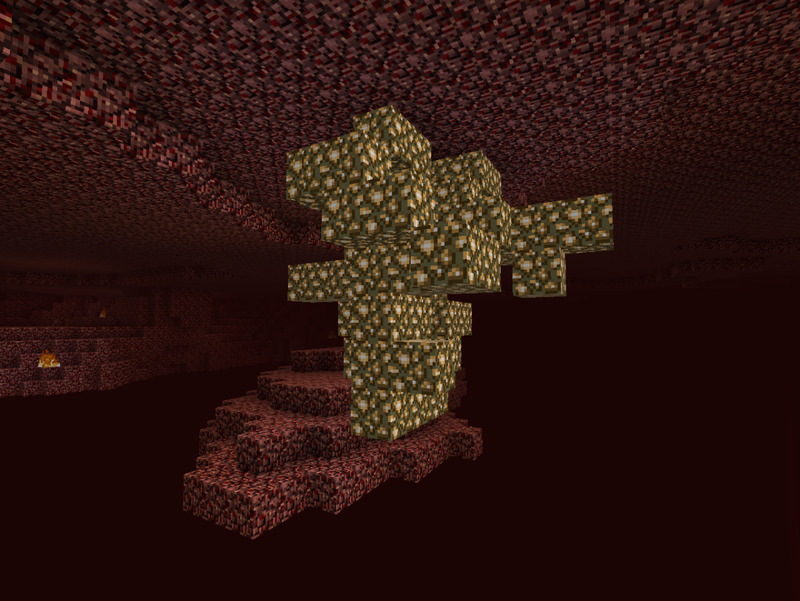 Blaze spawners are usually found in Nether Fortresses. 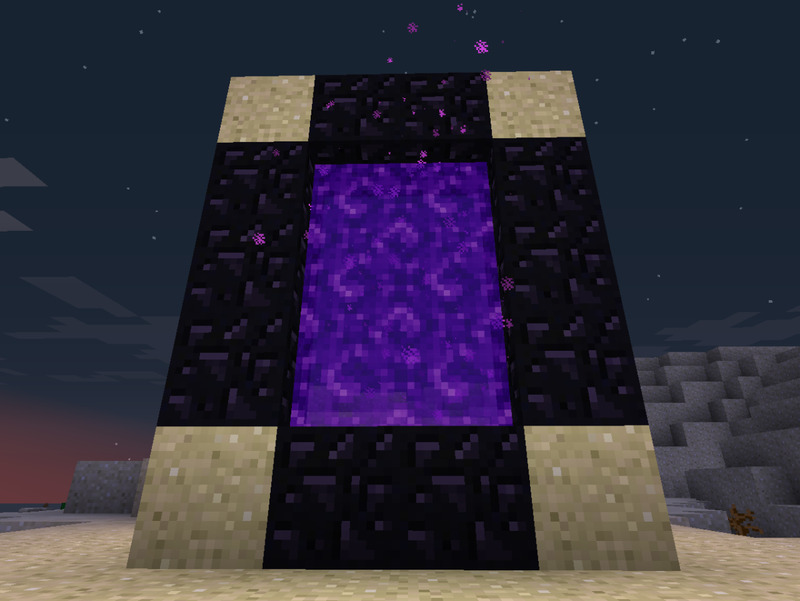 A Nether Portal is required to access the Nether in Minecraft. It takes the brewing stand about nineteen seconds to craft a potion once the ingredients and bottles are inserted. Brewing one Nether Wart into three Water Bottles will result in three Awkward Potions. This means that the player only needs one Nether Wart to brew three base potions. Awkward Potions are the base potions to most other recipes and have no actual effect on their own. Once you’ve brewed some Awkward Potions, you can begin to craft up some primary potions! These are potions with actual effects, such as increased strength, health and even invisibility. 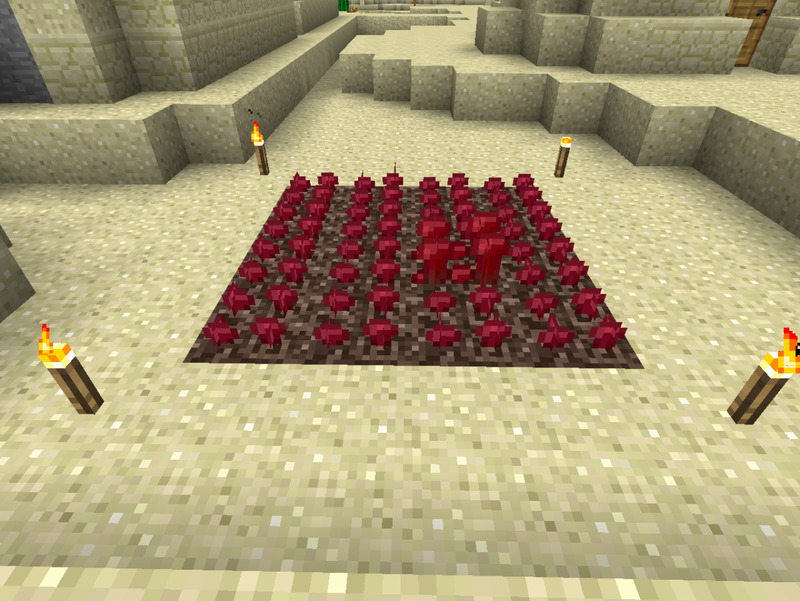 These potions will require more varied ingredients than Nether Wart, such as Blaze Powder, Magma Cream and Ghast Tears. You’ll need to do a lot of adventuring to craft primary potions so be prepared to go dungeoneering! The table below lists the types of primary potions available and their ingredients. Awkward Potions are the base of most primary potions excluding a few. Potions can either help the player or harm them, depending on the recipe used. Specific potions are great for certain situations; Potion of Fire Resistance, for example, is great for fighting mobs like Blazes in the Nether. If you are in a multiplayer environment, the Potion of Invisibility is a great way to sneak up on your enemies or hide from their detection. 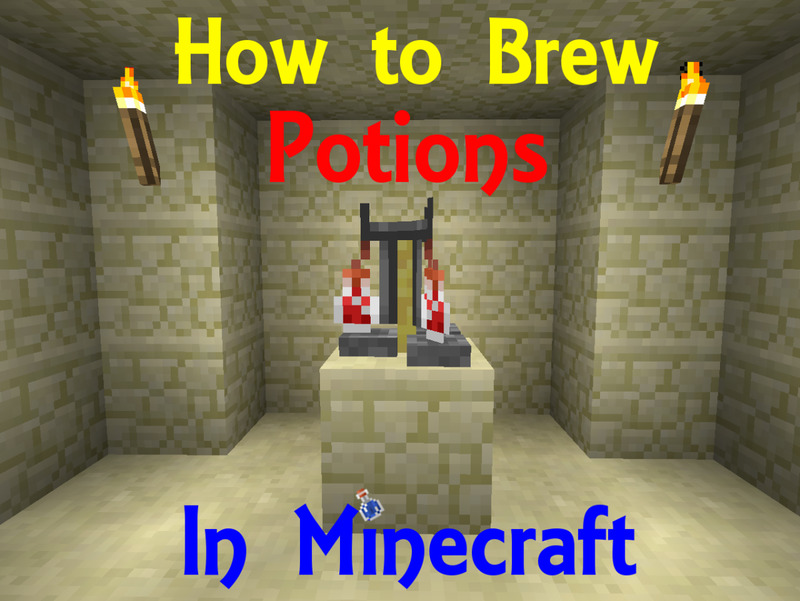 Knowing how to brew potions is a great skill in all aspects of Minecraft, so don’t overlook it! Did you know that you can enhance your primary potions to be more effective and last longer? By combining your potions with different powders, you can (for example) increase the duration of your Potion of Regeneration or turn your Potion of Slowness into a splash potion, increasing the amount of targets it can affect. Powders are the ground-down remnants of solid materials. 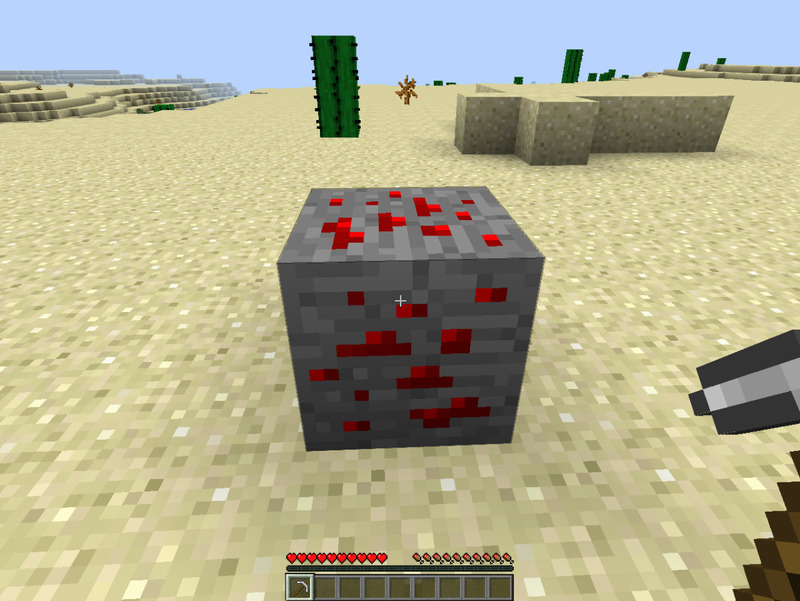 For enhancing potions, you will only need Redstone Dust, Glowstone Dust and Gunpowder. Brewing primary potions with these three dusts can enhance their effects. As with many potion ingredients, Glowstone Dust is acquired in the Nether: players can mine Glowstone, which will break down into dust when placed in a crafting table. 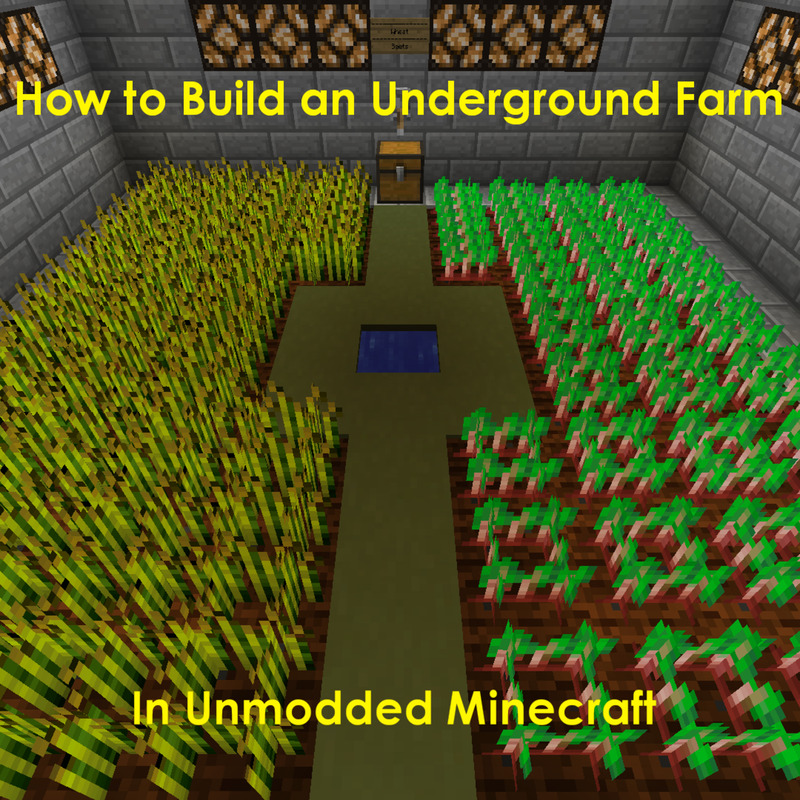 On the other hand, Redstone Dust is simply mined underground from redstone ore. Redstone ore can be smelted, but placing it on the ground and mining it with an iron pickaxe will yield up to five redstone dust in exchange. Gunpowder is the only dust that cannot be mined: it can be obtained by killing Creepers, Ghasts or Witches, as well as looting dungeon chests. 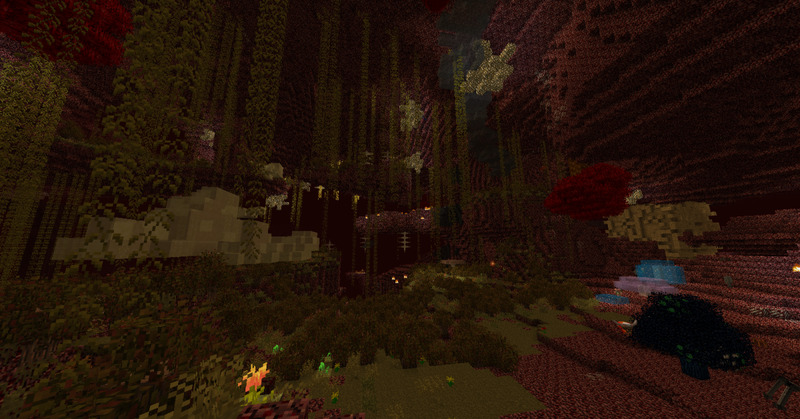 Potions are great in a pinch, especially when it comes to boss battles or multiplayer maps. You can make a secret lava shelter accessible only to you with Potions of fire Resistance, or rig a dispenser to toss Potions of Poison at whoever activates a pressure plate. If your brewing backfires, remember that potion effects can be cured by drinking a Bucket of Milk. Feel free to leave more potion ideas in the comment section below! How do you make a Potion of Night Vision? You can make a Potion of Night Vision by brewing a Golden Carrot over an Awkward Potion. Awkward Potions are made by brewing Nether Wart over a water bottle. 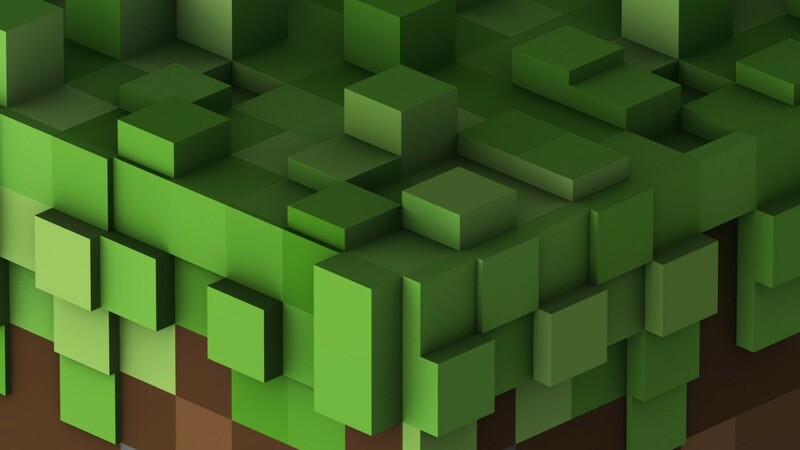 I love Minecraft it's awesome ! @SimilarSam: Thanks! 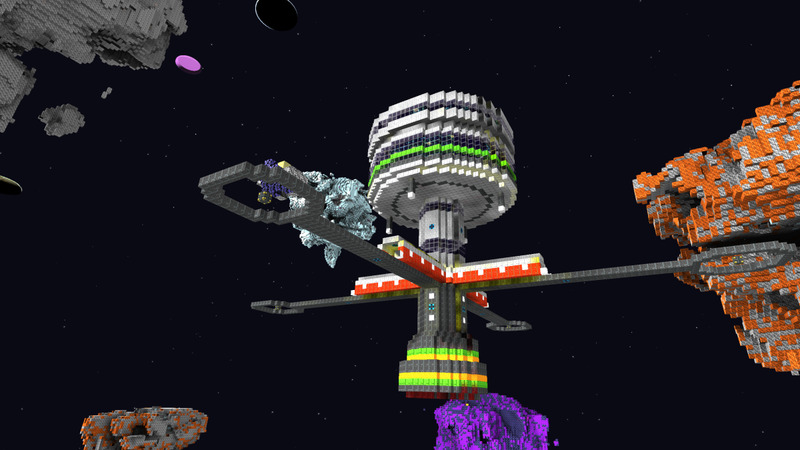 They are fun to mess around with, though I don't use them a lot (especially since I mostly play modded Minecraft). Great overview of potion brewing! Unfortunately I stopped playing Minecraft just as they were coming into the game so I never really got to play around with them. 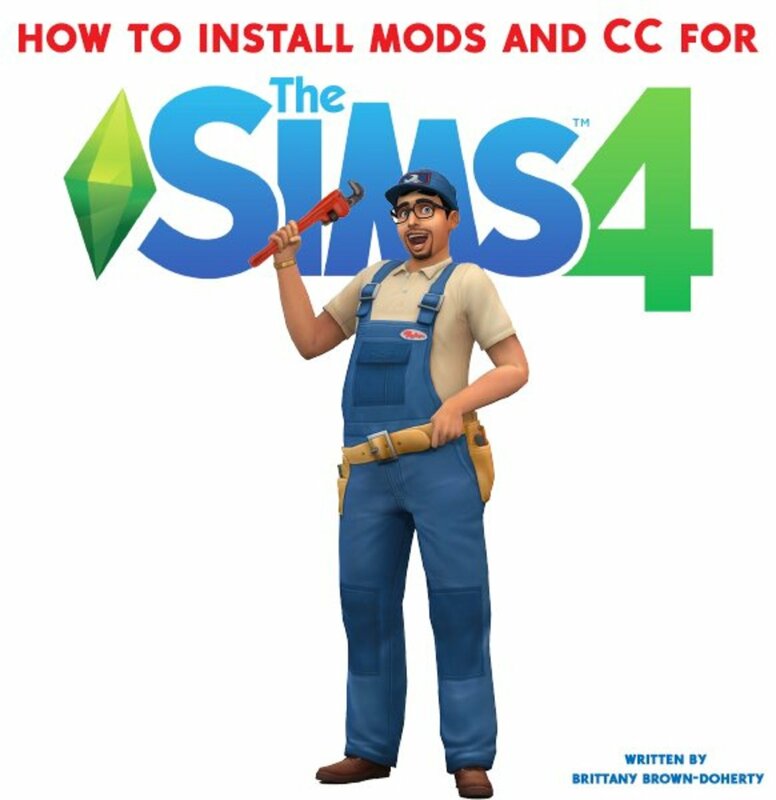 @ilikegames: I'm so excited! This hub wasn't getting a lot of love, so this was a pleasant surprise. Thank you! @amiebutchko: Thank you so much! Potions are so underrated. Here I've been slowly going through your Minecraft guides and now I'm getting alerts that you got Hub of the Day? Big congrats and another great Minecraft related page. Great hub! My sons would love to read. I am going to pass along to them. No problem! I hope it helps him out. Minecraft. My son got this game for Christmas and has loved it every since. I think I'll send this hub to him to read. Thanks for sharing!